Click the coupon to download and print. Would you like to do something for someone special in your life? 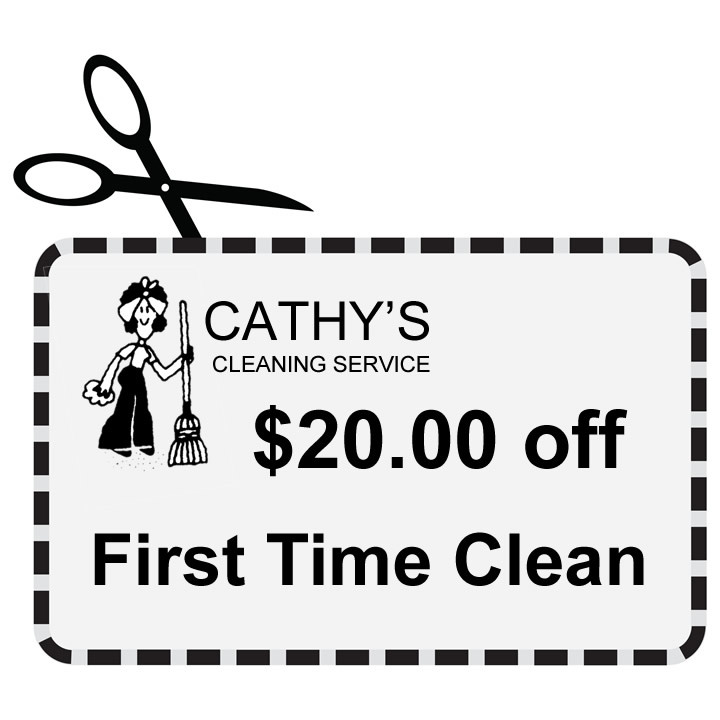 Give a gift certificate from Cathy's Cleaning Service! In the world we live in people are very busy and do not always have time to clean their homes as they would like. 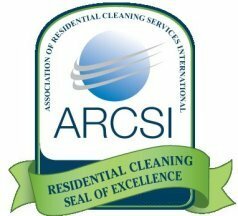 The amount and type of cleaning service is up to you. Give your friends, family, neighbors, and business associates the experience of coming home to a fresh and clean home! 1. Once we receive your payment, we will mail the Gift Certificate to you or the recipient through regular mail. 2. 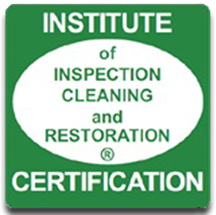 Gift certificates must be used for cleaning services only. No cash refunds will be given.